First let me say this. I like Charlie Brown. It was the first cartoon on national television to ever mention the name of Jesus. This short op isn’t to debate Christmas or the Christmas tree, I just think there is a strange connection with the show and what’s going on today. “That’s it Charlie Brown! We need a tree, a great big, shiny aluminum Christmas tree!” Lucy said excitedly. 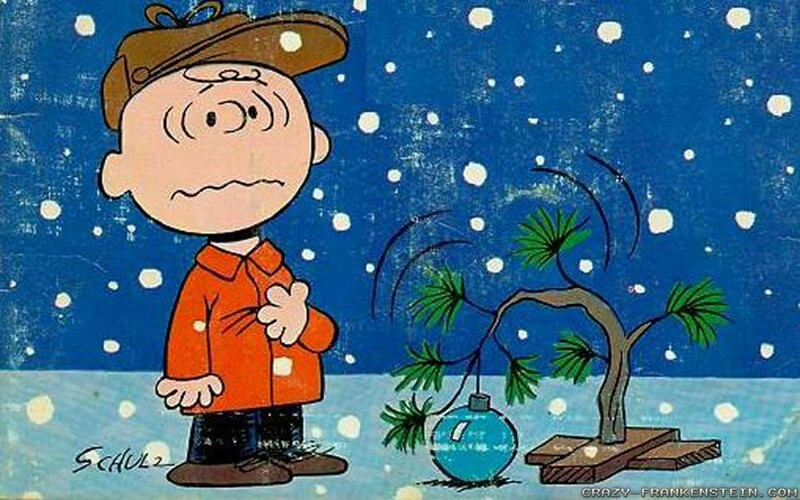 “I’ll take Linus with me, the rest of you practice your lines while we’re gone.” Charlie Brown said. 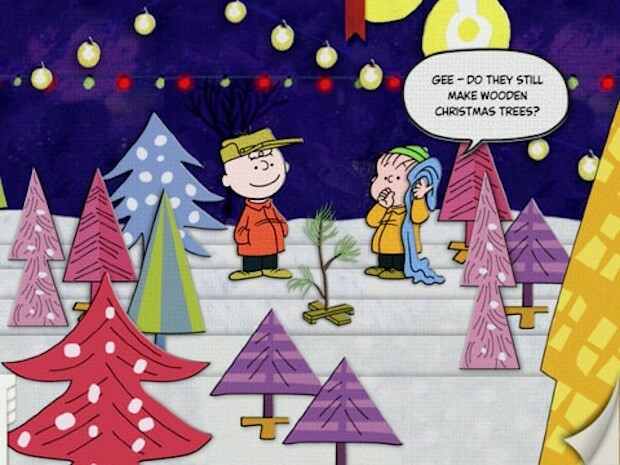 “Get the biggest aluminum tree you can find Charlie Brown, maybe painted pink!” Lucy added.” Charlie Brown went to a lot full of giant aluminum christmas tree’s. The one tree that caught his eye was a real live tree that looked like no more than a weed. I find that scene from 1965 ironic with what’s going on today in 2018 (we’re close enough) with Chemtrails filled with aluminum, barium and strontium. These same metals saturate the ground, our lungs and yes…the trees. 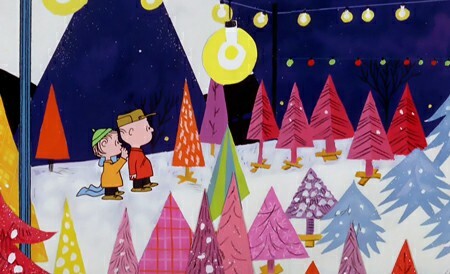 It’s almost like we are reliving that same scene from the 1965 Charlie Brown Christmas. All our trees are covered in aluminium and we are looking for that one Charlie Brown tree. The most ironic thing about all of this is that Peanuts and all the characters were created by Charles Schultz in Santa Rosa. The same Santa Rosa that was destroyed by a “fire” including the house that Schultz live in, and ironically the aluminum covered trees didn’t catch fire in some cases. Schultz tried to get rid of the aluminium trees in 1965 but it looks like they came back in 2018.